Chris King Precision Components is known for relentless attention the detail and exacting perfection. The Cielo BaseRacer is no different. The SimWorks by Simple cyclocross frame is a modern aluminium cross bike. Made in quick, batch production Simple was able to bring SimWorks ideas to life quickly and accurately. 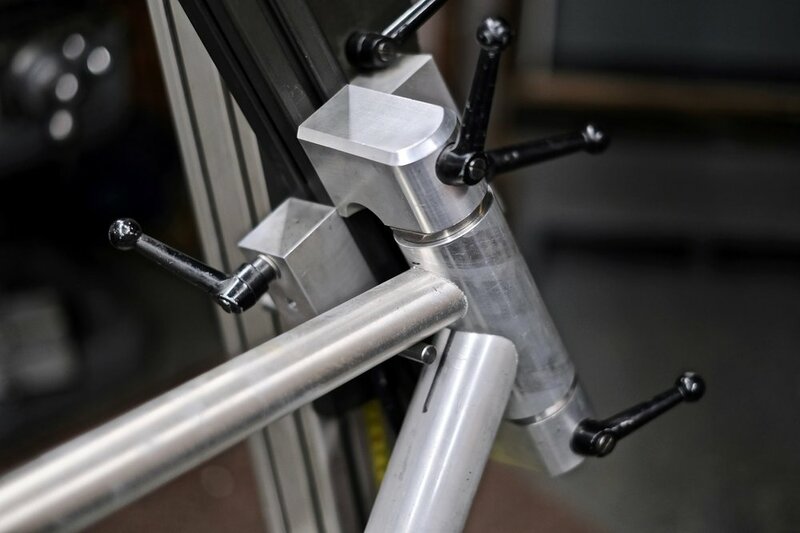 Collaborating with Parsec Bicycles, Simple worked to develop the initial prototype design, custom machined parts, and bring the brand to reality and full production.